and also a feature to tell you more about myself. 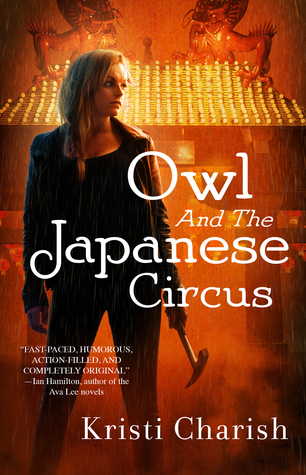 However, this is a special edition to wrap up my reading year 2015 with a few statistics. 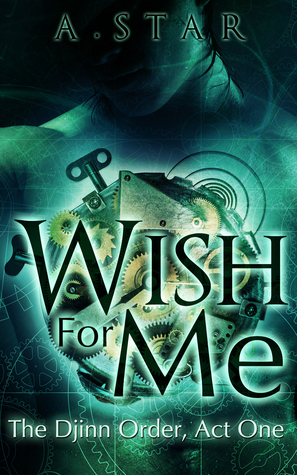 I'm not exactly counting, but I've definitvely read more adult books this year, and since they are mostly contemporary, my paranormal and fantasy fetish got levelled out. I think I'll keep this trend up, I like the balance. 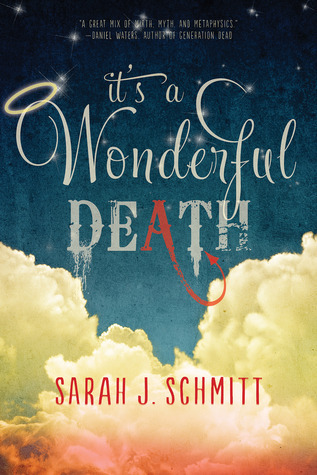 Book you were excited about and thought you were going to love but didn’t? The City of Fallen Angels by Kristi Charish. 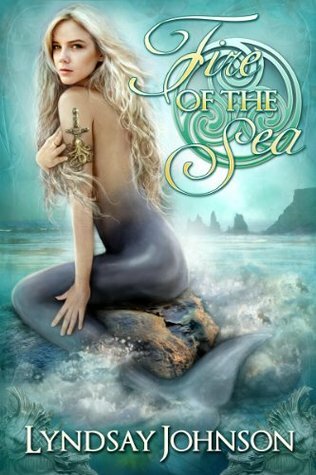 I liked it well enough, but didn't love it head over heels like book one. Best series you started in 2015? 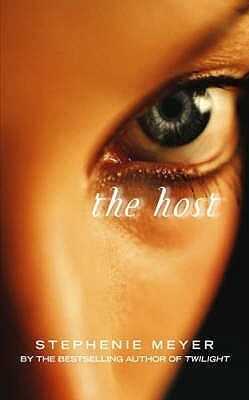 The Host by Stephenie Meyer, I think, if there will ever be a sequel. 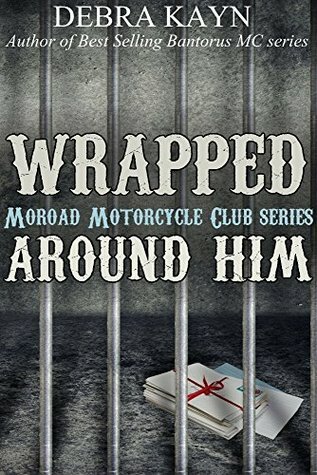 Otherwise the Moroad MC series by Debra Kayn and The Djinn Order series by A. Star have the most potential. Best Sequel of 2015? 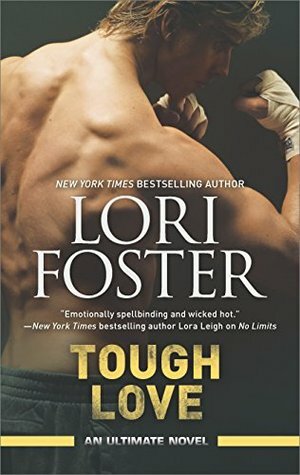 Birdges Burned by Chris Cannon and Tough Love by Lori Foster. Best Series Ender of 2015? Forever (Wolves of Mercy Falls 3) by Maggie Stiefvater. I have to agree with you on The Host. I fell in love with that book so hard.